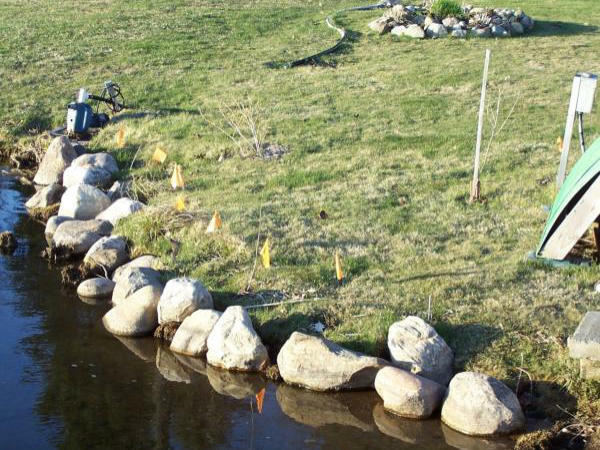 Middle Lake Riparian Buffer Plantings This project transferred the typical "grass to lake" look with a diverse habitat at the shoreline. 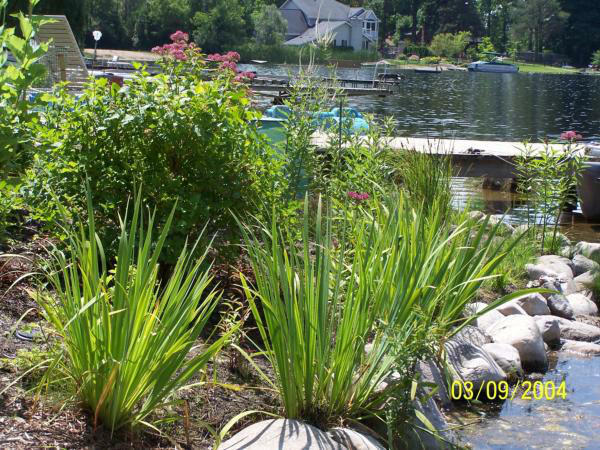 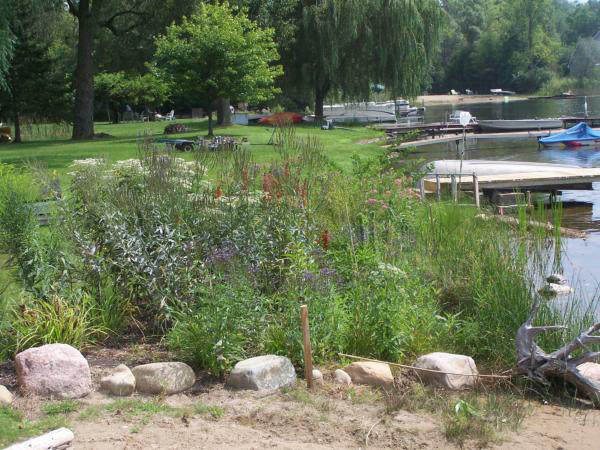 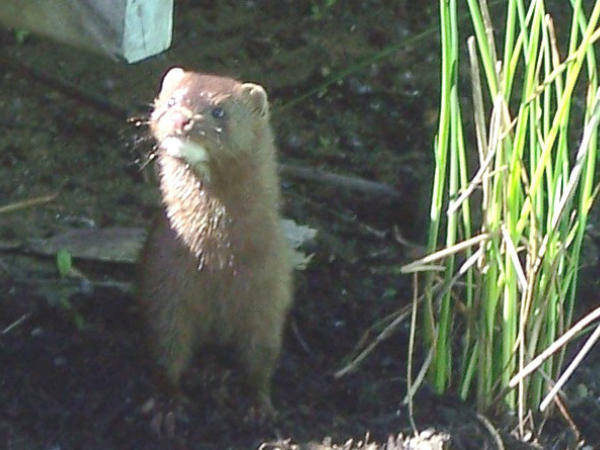 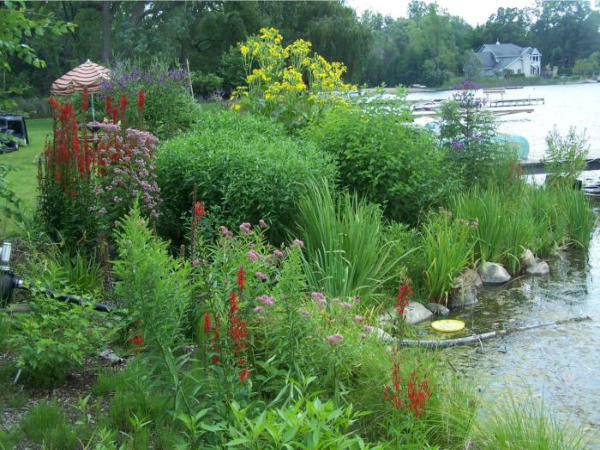 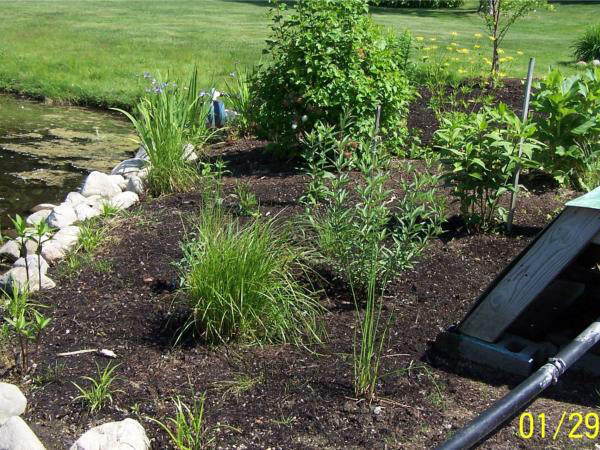 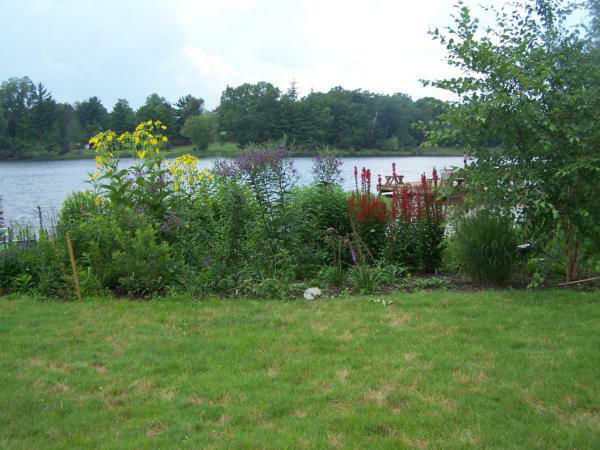 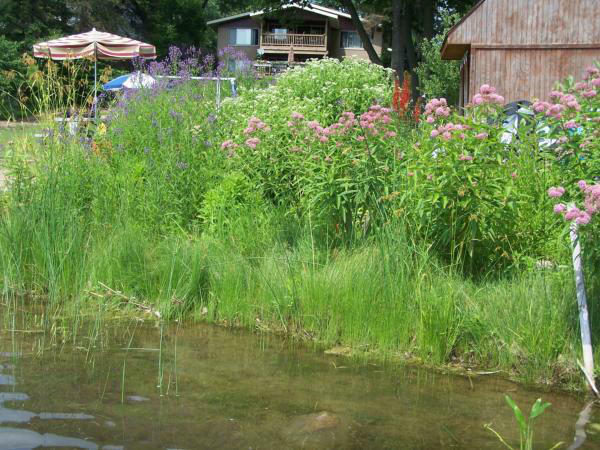 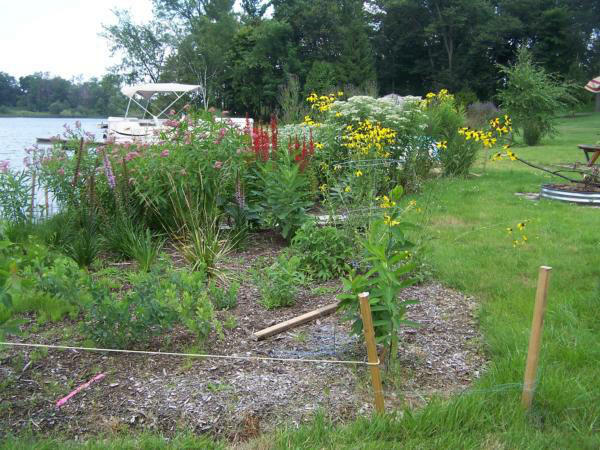 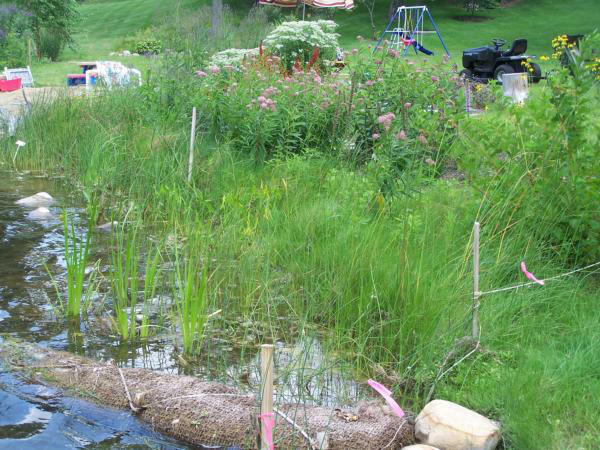 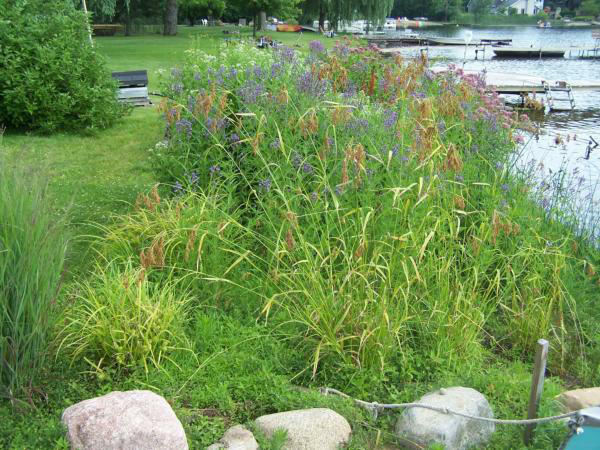 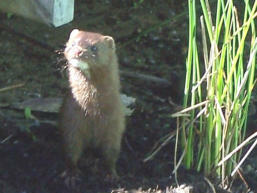 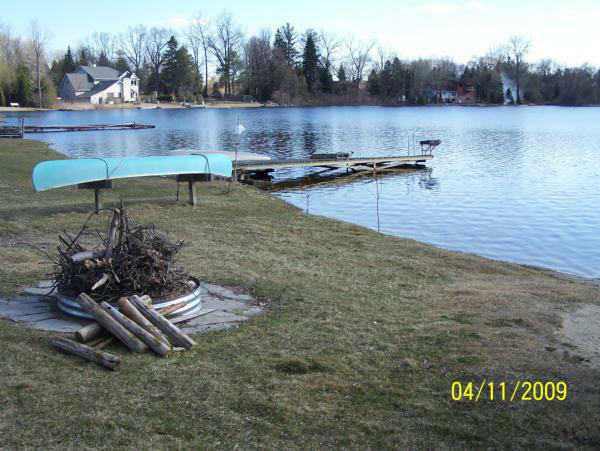 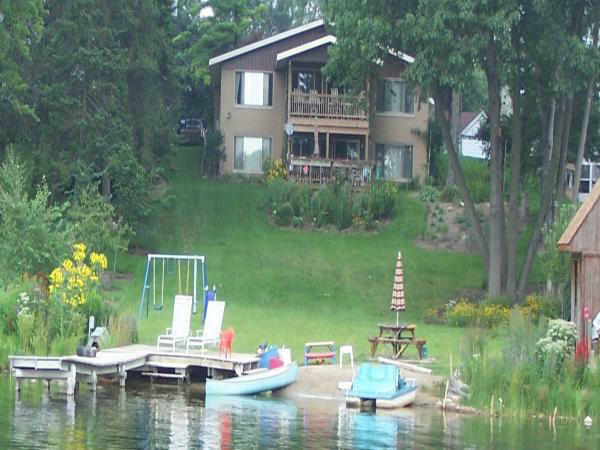 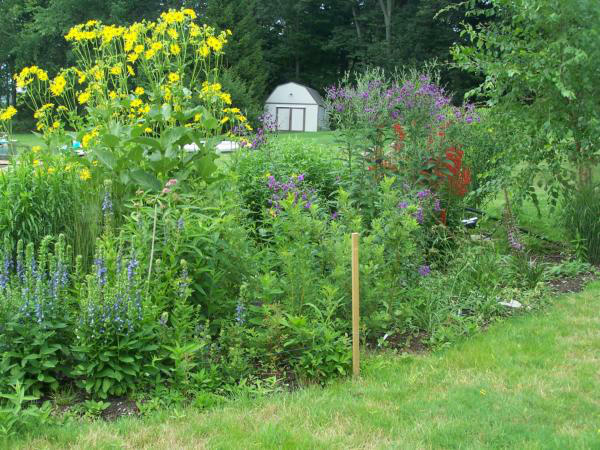 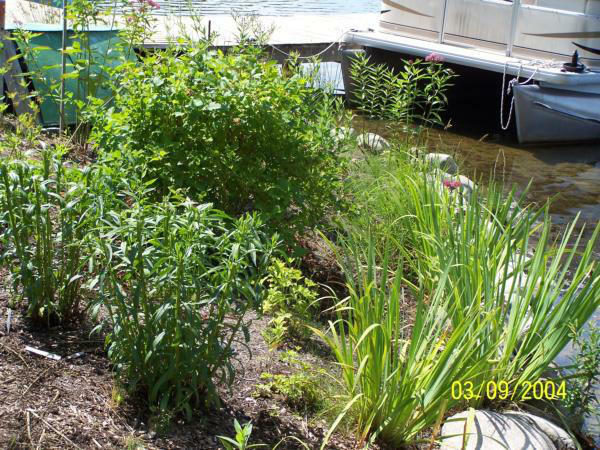 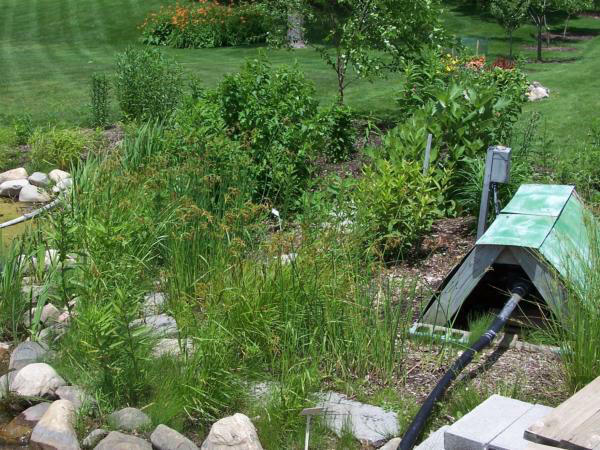 Michigan native plants were used to create the riparian buffer. 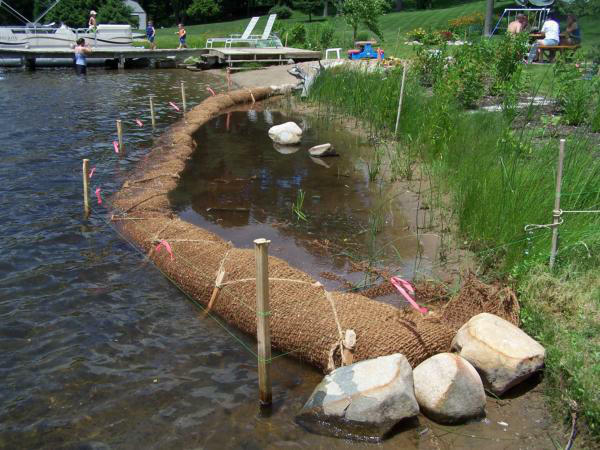 Coir logs installed on one side of beach area provided an aquatic zone to be developed, further protecting shoreline from wave energy erosion.